Jumanji netent review- Read about Jumanji here ! We promised earlier this year that we were going to write about Jumanji. The new NetEnt game with a board game. 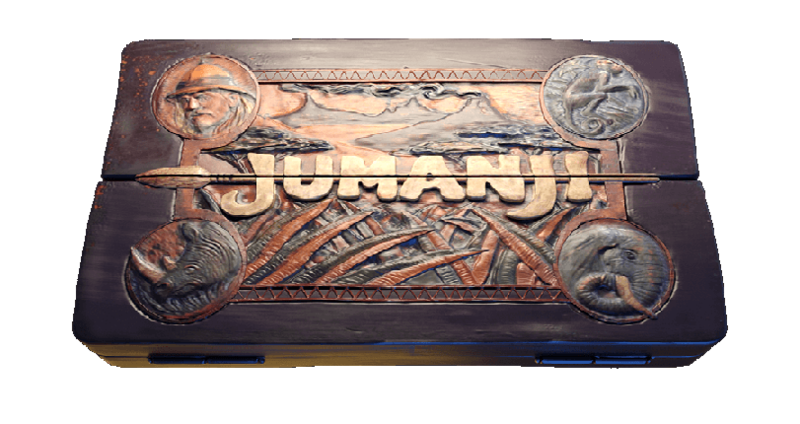 The game is based on the old movie called Jumanji with Robin Williams. The film opens in the nineteenth century, a robust chest is buried in the forest. The chest is found many years later by some kids. Inside the chest is a magical game, Jumanji. The kids restart the game and unleash the grown-up Alan (RobinWilliams) along with monkeys, attacking alligators, lions, bats and elephants. NetEnt has successfully put in ingredients from the film to the slot. Monsoon wilds: All the reels can be turned fully wild if you are lucky! Wild Stampede: Rhinos enter the screen and wilds are spread across the reels. Monkey Mayhem: Monkeys pop up and create winning combinations of your reels. Sticky Vines: Your wins might be locked and you get respins. three or more Jumanji scatter symbols. The symbols are the mysterious chests. If you are lucky and get 3 Jumanji chests the board game will start by you choosing the token you believe will bring the most luck! After that it’s time to roll the dices and see where your token lands on the board. Outcomes available in the Board Game are 4 different Free Spin modes, extra rolls of the dice, coin prizes and mystery features. A great thing with the boardgame is that you can win extra rolls on the dices. 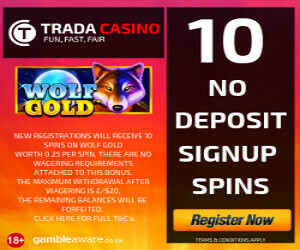 You can also experience different kinds of freespins while enjoying your bonus. NetEnt has made an odd and interesting game. 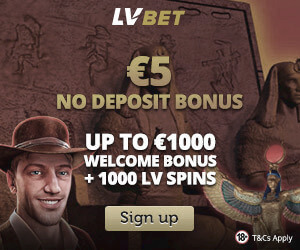 We love that you can bet as low as 0.1 euro for each spin. The game is definitely worth playing for a while. The sound and graphics are good and the board game is lovely! 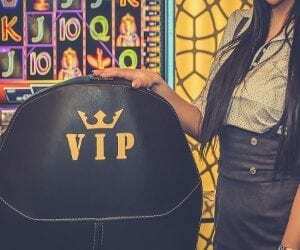 It’s a game that can be used as a “spice” when playing casino. A good game that we will play sometimes. A negative thing is that the max win per single spin is only 504 times the stake ( you need a full screen of lions – wilds)The board game is a brilliant idea and something you have to try. Blow your hands and role the dices. 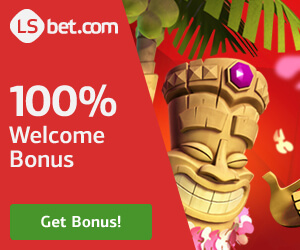 Grab 50 freespins on Jumanji and a 100 % bonus at the top NetEntCasino Wixstars here!